There’s a school of thought in education and in business that states you should never suggest that a student or employee has done a perfect job because there is always room for improvement. Consumer Reports follows that same logic, as the highest score they’ve doled out in their road testing is a near-perfect 99 (a distinction belonging to the Tesla Model S; Consumer Reportssays it would have earned a 100 if there was already a better charging network in place, which is kind of like dinging a car because it’s a best-seller in a town with fewer gas stations). By that metric, the BMW M235i and its 98/100 score is more like a real-world 99 out of 100, if you’re one of those people who is overly concerned with scores. Comparatively speaking, the M235i was only outscored in testing by the Model S, but it managed to thump the significantly more expensive Porsche 911 Carrera S and Corvette Stingray 3LT. The Carrera S, which starts at $98,900 and was tested with a price tag closer to $110,000, pulled down a score of 95; the Stingray, which starts at $61,005 for the 3LT and was tested around $73,000, scored a 92. 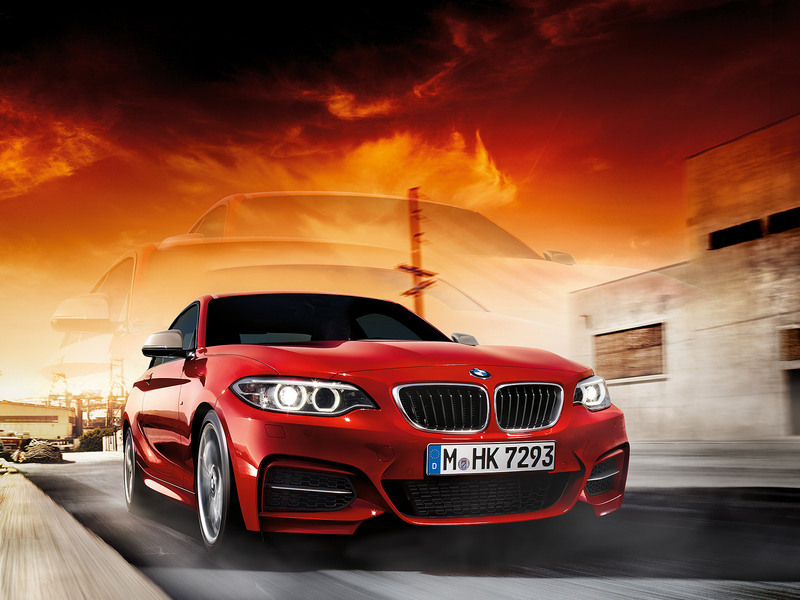 The M235i, near perfect creature that it is, starts at $43,100 and was tested with a $50,400 model. So you could get two versions of the M235i for the price of one 911 Carrera S and still have enough money left over for a nice steak dinner. For those keeping score at home, the 2007 Lexus LS460L is the only other car to ever score a 99.